The Library Foundation is celebrating 50 years. Learn more about our anniversary and celebratory events. Want to help more people share stories like Tasha and Camille's? Make your gift to The Indianapolis Public Library Foundation today. I, , want to support learning at the library! Supporting learners is the focus for the Library Foundation. 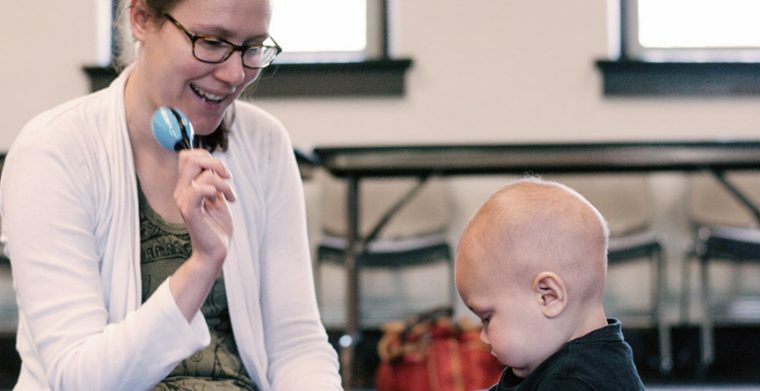 Whether it's young children developing early literacy skills or discovering the worlds of science and music or adults exploring new cultures and new technologies, the Library is the place for learning. The Indianapolis Public Library Foundation provides support for many programs at the Library every year that tax dollars just can’t cover.